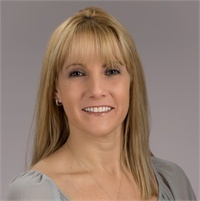 Stacy A. Clifford is President and Founder of Holistic Wealth Advisors and has been providing wealth management services to families and business owners in Upstate New York and Western Massachusetts since 2002. 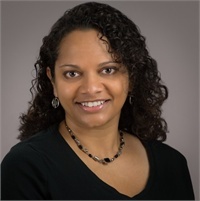 Lakshmi Nagarajan is a Senior Advisor for Holistic Wealth Advisors, LLC, a Registered Representative of LPL Financial LLC and an Investment Adviser Representative of Stratos Wealth Partners. 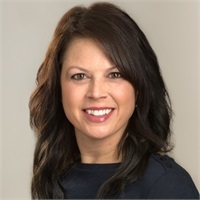 Sarah Blass is the Para-Planner and Client Relationship Manager for Holistic Wealth Advisors, and is responsible for ensuring that all clients receive exceptional service. 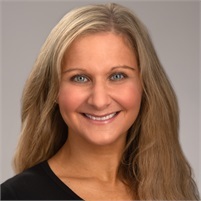 Cynthia Anslow is a Client Services Associate for Holistic Wealth Advisors. 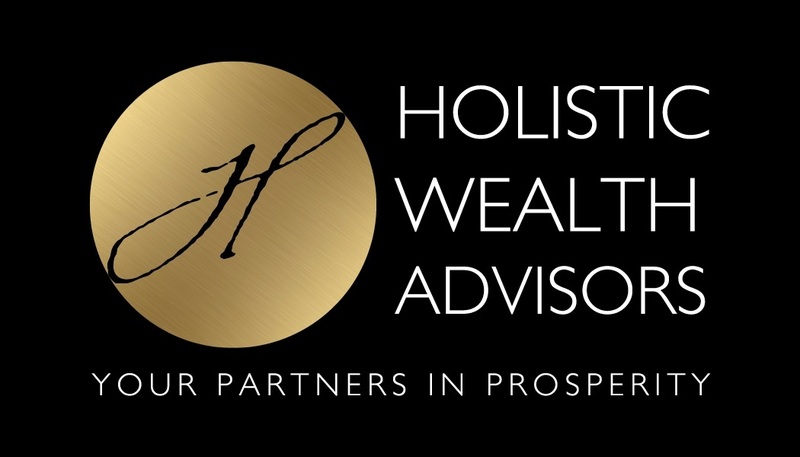 Cynthia joined Holistic Wealth Advisors in 2012. 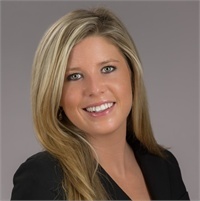 Taryn Sheehan is a Client Services Associate for Holistic Wealth Advisors and joined the team in 2017. She provides operational support for the advisors and strives to enhance client relationships with exceptional service. 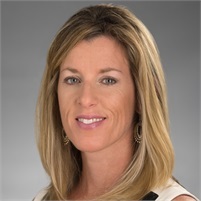 Cindy Lacey is the Marketing Manager for Holistic Wealth Advisors. Cindy is dedicated to ensuring that all present and future clients receive exceptional service. 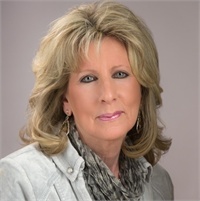 Since 1980, Sue Ann Donovan has helped families and individuals work towards financial stability and success through committed service and attention to the individual needs of her clients. 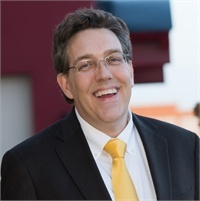 Terance M. Ruso is affiliated with Holistic Wealth Advisors and holds his Series 6 registration with LPL Financial.